Dragon Ball Super: Broly is now out in theaters, and the film is doing a major overhaul of the franchise mythos. Broly has several big rectons of Saiyan history and its characters - but no one gets more re-invention than Broly himself! Read on below for a full breakdown of the differences between the old version of Broly introduced in the original Dragon Ball Z: Broly - The Legendary Super Saiyan movie in 1993, and the new version introduced in Dragon Ball Super: Broly. Warning: Major Movie Spoilers follow! In Dragon Ball Z: Broly, Goku and Co. first get wind of Broly's existence when King Kai senses a malevolent Super Saiyan tearing up the South Galaxy region, in the far reaches of space. It turns out that Paragus has been using Broly as a living weapon, staging the attacks as a way of drawing in Vegeta, Goku, and the Z-Fighters to his trap. 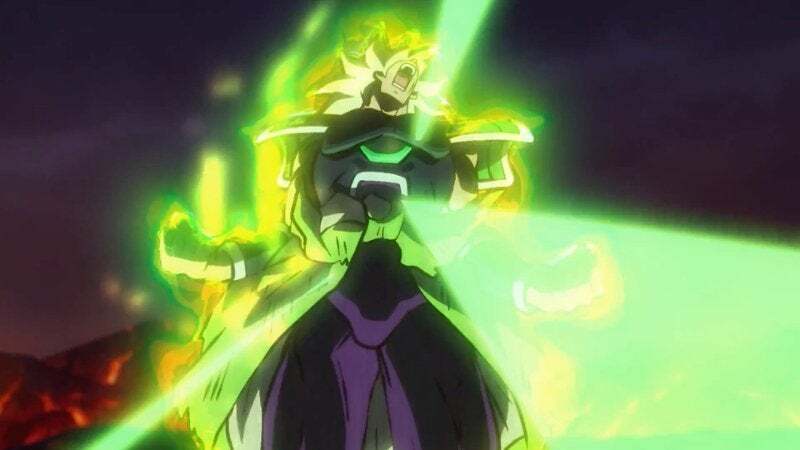 Dragon Ball Super: Broly abandons the idea of Paragus as the evil mastermind, and Broly as an experienced killer and malevolent force in the universe. In the reboot, Broly and Paragus have been sidelined for years while marooned on a distant planet, and Broly's first meeting with Goku and Vegeta is revealed to also be the first time he's actually been in a fight at all! In short: the new version of Broly is much more of a tragic anti-hero than the villain the original film made him out to be. In the original film, Broly is discovered to have a massive power level as a child (10,000) and King Vegeta, feeling threatened, orders the child's death. That leads to Paragus taking a stand against the king and ending up severely wounded as a result. It was Broly's unique powers that got he and his father off Planet Vegeta just as Freeza blew it up, and the trauma of young Broly nearly being executed by his own people sets in motion Paragus' scheme for revenge and Galactic rule. 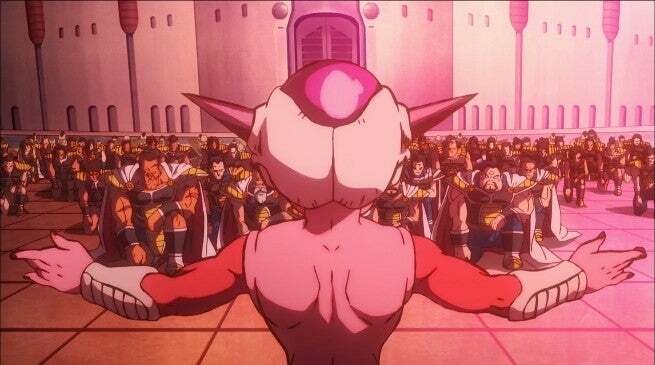 In Dragon Ball Z: Broly, Paragus tries to establish a "New Vegeta" homeworld for the remaining Saiyans, after Freeza destroyed the original. That new homeworld is how Paragus seeks to lure Vegeta into his fold, promising to install him on the throne, as is Vegeta's royal right. New Vegeta turns out to be a disaster as Paragus can't make it work - or protect it from an oncoming comet that ultimately destroys the planet. Dragon Ball Super: Broly does away with the entire plot device of New Vegeta - and thankfully so. 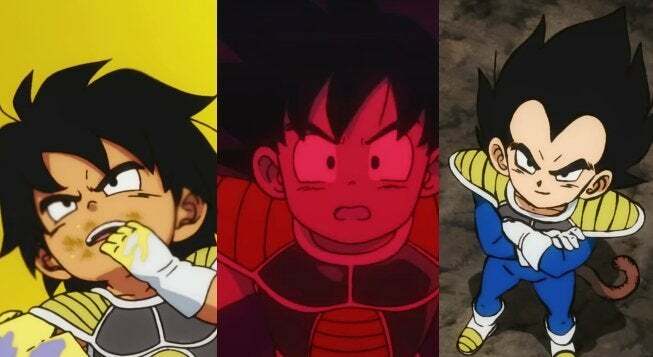 That detail always made the original film more convoluted, and since so much of Paragus' characterization has been changed, his scheme for a new Saiyan homeworld had to inevitably get scrapped, as well. Instead, Paragus is motivated to kill Vegeta, as revenge for the king banishing Broly. 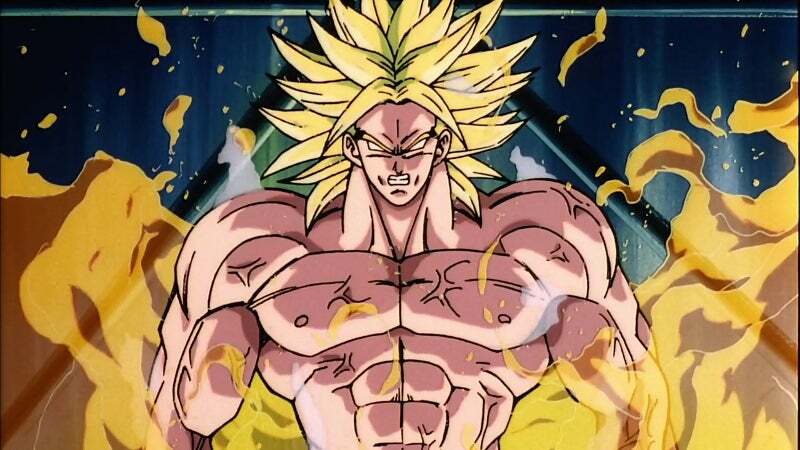 The first Dragon Ball Z: Broly movie lived up to its namesake by delving into the idea of Broly being the Legendary Super Saiyan. DBZ:B introduced the entire concept of the LSSJ, but in the years since, LSSJ has gotten conflated and confused with other transformations like Super Saiyan God. Dragon Ball Super: Broly simplifies Broly's role in the mythos, by basically making him a vehicle for bringing Super Saiyan 4 into canon. 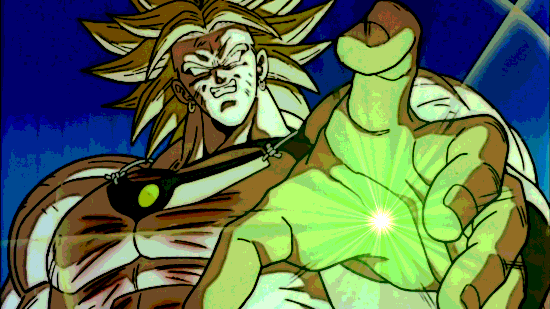 Broly still retains the unique ability to exponentially increase his battle power, but it's explained that he can channel a Great Ape's limitless power through his human form. In both versions of the story, Broly's extraordinary power comes at the cost of conscious control, so really he's the same berserk Saiyan he's always been. Dragon Ball Super: Broly does give LSSJ a nice Easter egg shoutout, when Bardock mentions that the legendary figure scares Freeza. One of the more infamous pieces of Dragon Ball lore was created by the first Broly movie, which basically rooted Goku and Broly's rivalry in the fact that Goku had been Broly's neighbor in the nursery when they were babies. Because the low-level Goku cried a lot, it somehow traumatized Broly so badly that seeing Goku as an adult years later sends Broly into a murderous rage. Dragon Ball Super: Broly flips things, so that it is Vegeta who is now the target of Broly / Paragus, given the new backstory of how King Vegeta banished Broly. 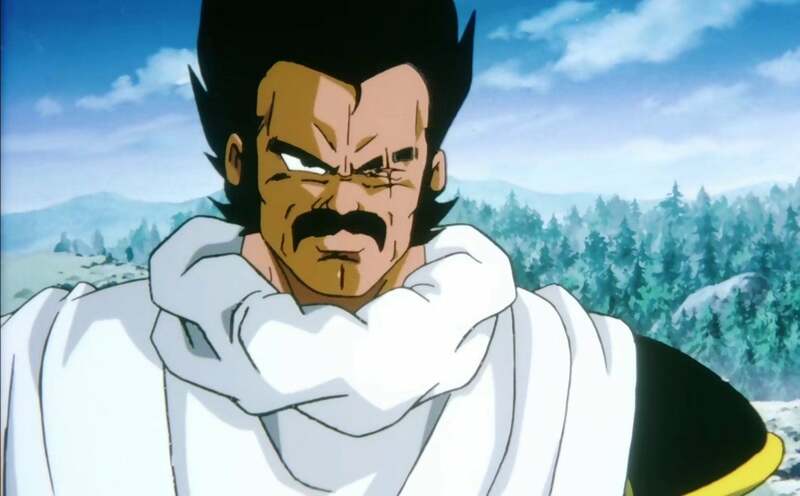 Upon seeing Vegeta on Earth, Paragus orders Broly to attack, inciting the epic battle that is the main event of the film. In the original movie, Paragus is ultimately done in by his own scheming and cruelty. When the comet threatening New Vegeta starts its final approach, Paragus tries to escape from the doomed planet in a pod. However, the control collar Paragus used to control Broly malfunctions in face of Broly's berserker rage, and the crazed LSSJ picks up the pod with his father in it, crushes it, and flings it into the oncoming comet. Dragon Ball Super: Broly has a different karmic fate for Paragus: In order to get revenge on Vegeta, Paragus joins the Freeza Force, unaware that it was actually Freeza who destroyed Planet Vegeta. Karma comes back on Paragus in the form of his new boss murdering him with a laser blast to the heart, while Goku and Vegeta are busy fighting Broly. Freeza does this in order to provide Broly with a trauma that can spark his first Super Saiyan transformation - but the plan is a little *too* effective. SSJ Broly ends up beating Freeza like a rag doll, for two straight hours. In the original film, Broly's LSSJ rampage threatens the entire Southern Galaxy before Goku and Vegeta step in to stop him. Later on in the film, Broly's rampage tears across New Vegeta, killing some and injuring many others, but the true threat hanging over the film is the comet that's coming to eradicate New Vegeta. Broly is basically just a really tough fighter for Goku to beat. In the original film, the final showdown with Broly sees Goku having to battle the LSSJ with everything he's got. 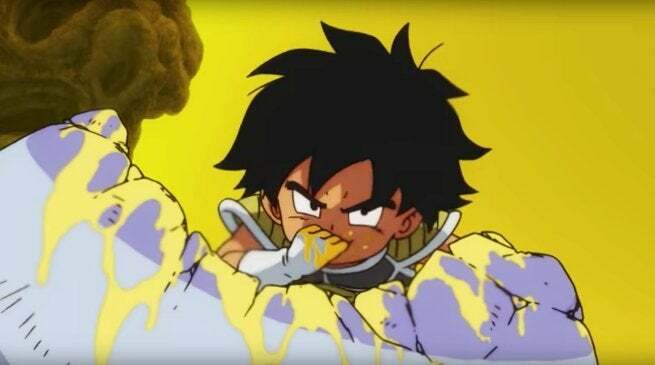 When Goku's power isn't enough to stop Broly, he gets the other Z Fighters to donate portions of their energy, which Goku channels into a "Miracle Super Punch" that he uses to reopen Broly's childhood wound, killing the raging Saiyan. Dragon Ball Super: Broly chooses to keep Broly around, rather than kill him off just after introducing him. In this new version, Broly's Freeza Force buddies Cheelai and Lemo use the Earth Dragon Balls to transport SSJ Broly back to the remote Planet Vampa, before Goku and Vegeta can destroy him. 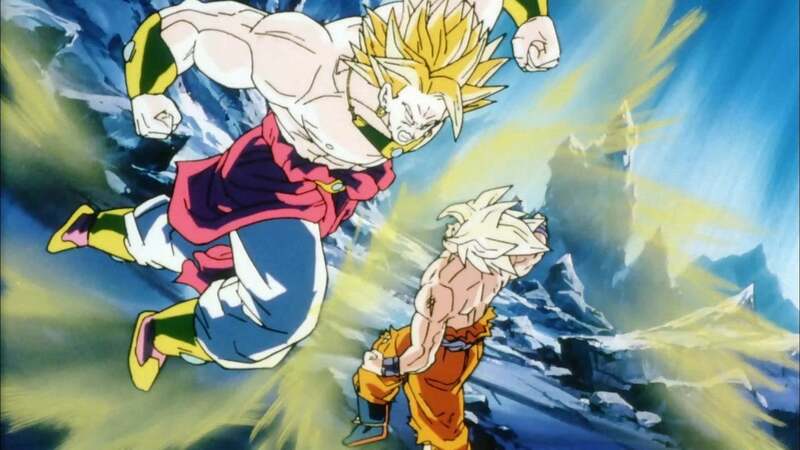 As stated, the final battle between Goku and Broly in the original film culminates with Goku taking energy from his fellow Z Fighters, and using it to boost his own strength into a super attack. Vegeta was the biggest holdout, not wanting to mix his power with Goku in any way. In Dragon Ball Super: Broly, Vegea must literally mix his power with Goku, as the two use the Fusion dance to become Gogeta. 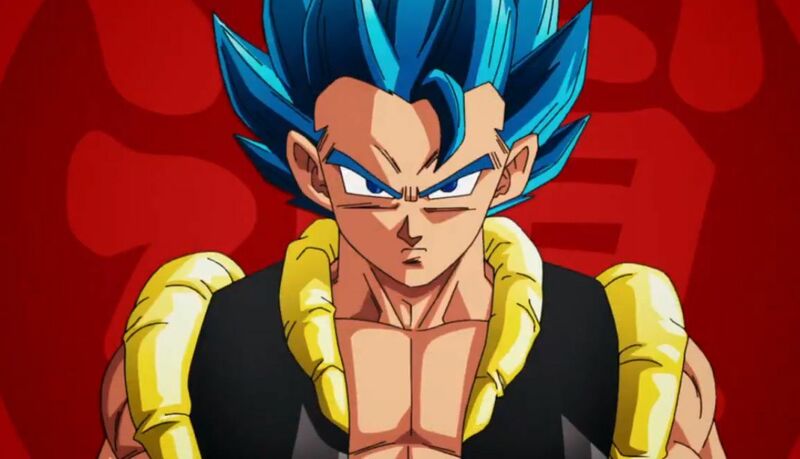 Gogeta in his Super Saiyan Blue form has the necessary level of power to take Broly down - although the heavy presence of Vegeta in the mix still pushes Gogeta to nearly kill Broly. If you look closely during the fight, there's even a nice Easter egg visual nod to the Super Miracle Punch in one of Gogeta's attacks. Last but not least: In the original Dragon Ball Z: Broly film, Gohan is one of the Z Fighters that heads to New Vegeta to face Broly. 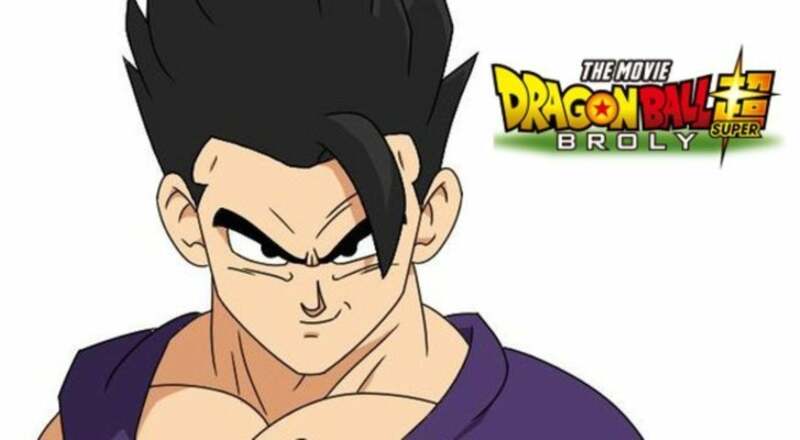 In Dragon Ball Super: Broly, however, Gohan is pretty much the only main character of the series that is nowhere to be found. He doesn't even get a minor cameo - and the fandom is feeling some kind of way about it! These were all of the differences between Broly's old and new storylines in the Dragon Ball Z and Dragon Ball Super eras. Spot any others?